Skischool EnquiryClick here to place your enquiry! Skirental ReservationClick here to place your reservation! 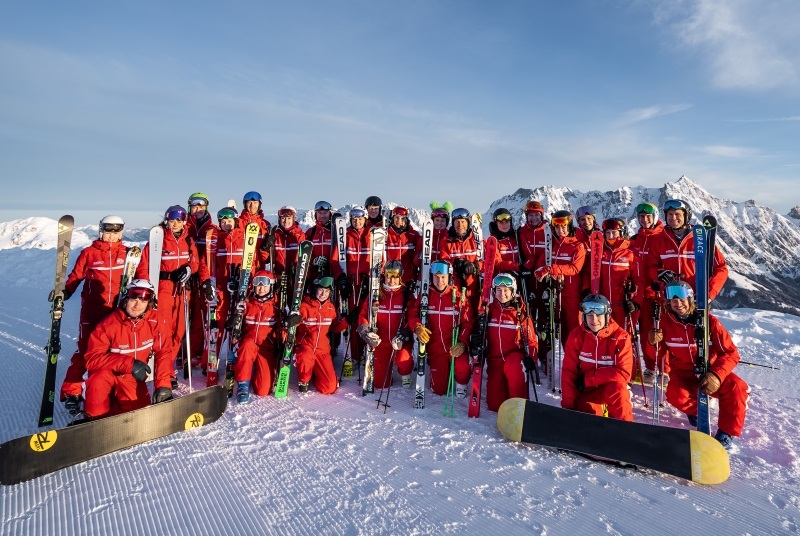 Winter 2018/19: Sport Heugenhauser – where winter sport becomes an experience! Everything beneath the same roof – at the Schönleitenbahn valley station in Saalbach Vorderglemm! Attractive packages for ski school & equipment! Over 3000 rental items. Expert advice and top equipment! Maximum comfort due to individual fitting! No ski carrying – your depot directly at the Schönleitenbahn valley station! Feel good in functional and trendy outfits! Express ski service for your safety and skiing pleasure! We are looking forward to your enquiry and we will send you an offer for your skiing lessons as soon as possible! Skischool EnquiryClick here to place your enquiry! Reserve your equipment comfortable from home with our online reservation system and get a 10% DISCOUNT! Skirental ReservationClick here to place your reservation! 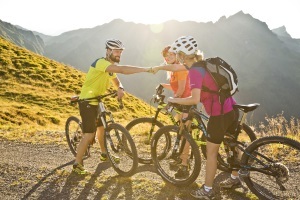 Summer 2018: Sport Heugenhauser – where Biking and Hiking becomes an experience! 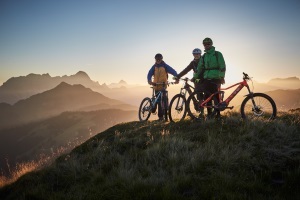 The team of Sport Heugenhauser is your partner when it comes to the perfect bike setup – whether you want to rent a top-maintained bike or if you need a bike service. Are you planning a hiking tour with the family or are you an adventurous downhiller – at Sport Heugenhauser you will be well advised! Bike Rental Heugenhauser Click here for more information!